Our exclusively engineered Zoned mattress provides exactly the right amount of support where you need it most: the center of your bed. 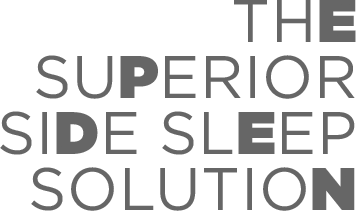 The majority of your body weight is shifted to the lumbar and hip regions when you sleep on your side—to eliminate this disproportionate pressure on your spine, we created an ergonomically friendly, firmer middle in a core layer of individually encased coils. Contouring zones at the head, shoulders, knees and feet create the perfect symmetry to cradle your entire body in comfort.